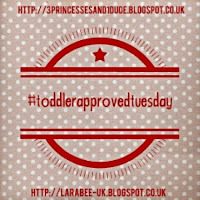 Welcome to another week of #toddlerapprovedtuesday thanks to everyone who linked up and re-tweeted for us, it's very much appreciated. 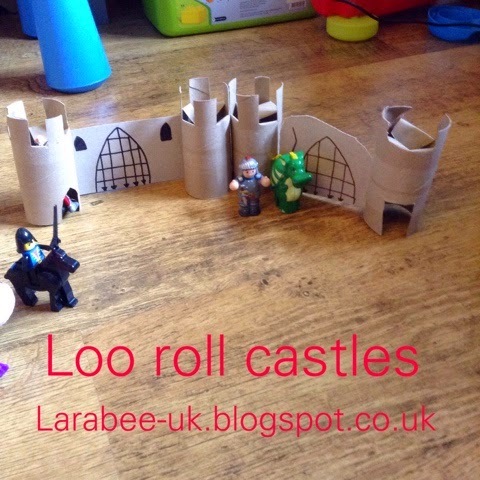 This week, I've got a quick, free and cute recycle project for you, our loo roll castles, we've made ours for St George's Day but you could use them for all manner of small world play. 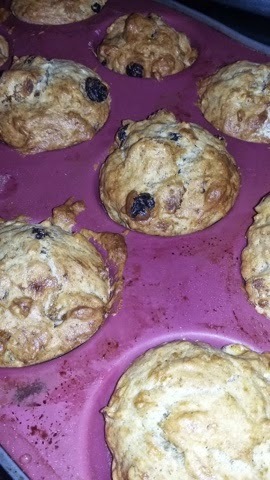 I loved the look of these banana muffins from Laura at , they look really scummy, use up over-ripe muffins and are great for little hands. 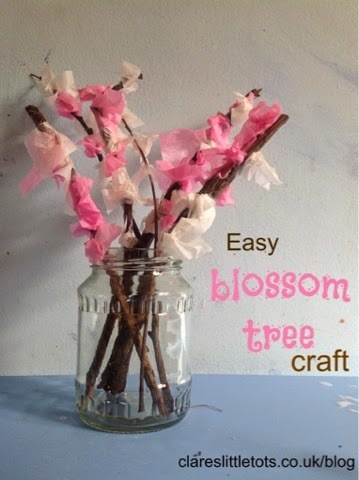 And I just could not resist this fabulous blossom tree craft from Clare's Tot's it's simply adorable. I don't know about T but I feel like givi this one a go myself! And I'm sure Clare won't mind me mentioning that she delivered a beautiful baby boy called Jack last week, so congratulations to Clare and her family. Thanks for hosting again. 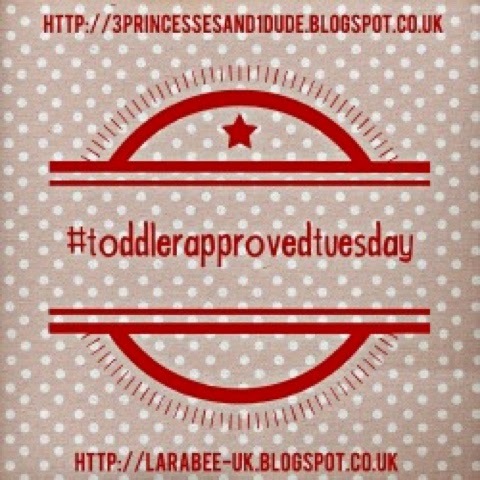 I never did get round to commenting on everyone last week as as soon as I had posted my link from hospital I was told I was going to be induced eeeekkk!! Wow! The dedication ;) I think we can let you off as I'm sure you had enough on your plate!